Hotel Eleganté is located just outside the heart of Colorado Springs. This hotel features elegant rooms and suites while providing everything you need to relax, refresh and be productive, including FREE Wi-Fi access. Take advantage of the indoor pool, spend time on the sport court or watch the children have a blast in the Kids’ Zone jungle gym! 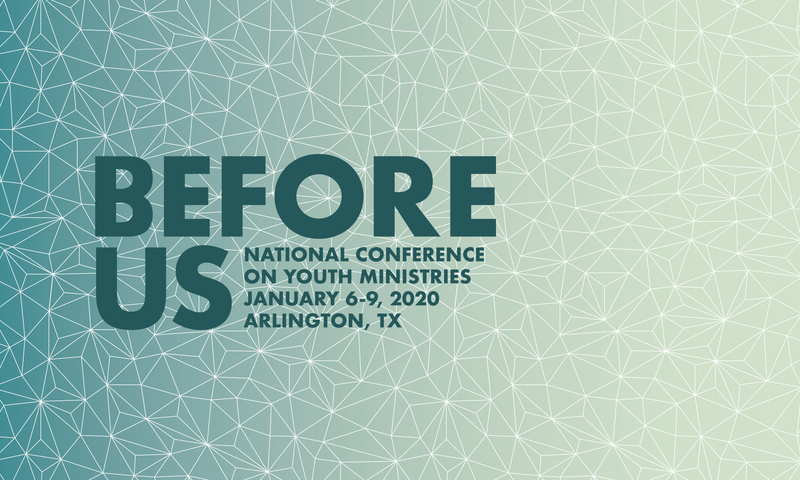 Reserve your room(s) for NCYM 2019 and when you book 4 consecutive nights, you will be registered for a prize drawing during the last session of the conference! Use the link below to find the best available rates for January 7-10, 2019. ***12/12/18 – The hotel no longer has King Rooms available. Please call the hotel directly to make reservations. Make sure you tell them you are with NCYM.